2019 University Ranking : University Of Ibadan Ranked Best In Nigeria. 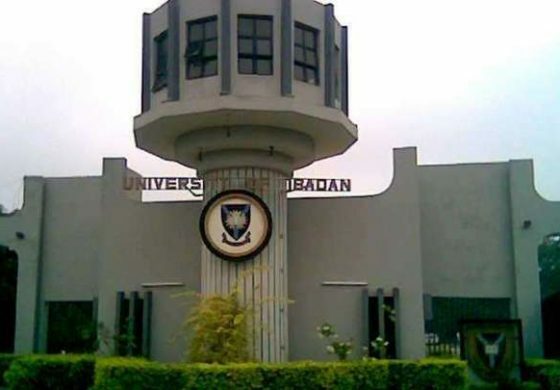 The just released Emerging Economies University Rankings 2019 by Times Higher Education,The University of Ibadan is the highest ranked university in Nigeria, covenant University is the second best in Nigeria while University of Nsukka is the third best in University in Nigeria. Higher education institutions in Africa have moved up university rankings. This is according to the 2019 Times Higher Education Emerging Economies Un iversity Rankings. According to the rankings , compiled by Times Higher Education, African countries were better represented than in previous years. Egypt holds the position as the most represented African nation on the ranking, while the highest ranking African institution on the table is in South Africa. The list ranks 442 universities from 43 countries, across four continents. The rankings use the same 13 performance indicators as the World University Rankings to judge institutions on their teaching, research, knowledge transfer and international outlook. But these indicators are recalibrated to reflect the development priorities of universities in emerging economies. With 19 institutions included in the 2019 list, Egypt more than doubled its representation on the rankings and achieving its strongest performance yet. Seven of these feature in the top 200, up from just two in 2018. The University of Cape Town retained its position as the the highest ranked African university on the table, coming in again at number nine. South Africa also has seven institutions ranked in the top 200. Morocco, Nigeria and Tunisia all have more institutions on the rankings than they did last year, while Ghana and Kenya have each retained one ranked institution. The University of Ghana and Kenya’s University of Nairobi have both slipped down the rankings. China remains the most represented nation in the annual listing, with 72 institutions ranked in total. The nation also claims four of the table’s top five spots.